Samsung could push Galaxy Note 8 successor a little early to make up for the Galaxy S9's disappointing sales and to take an early lead over Apple's new iPhones. Samsung's upcoming flagship smartphone – the Galaxy Note9 – may hit the stores in July or August. 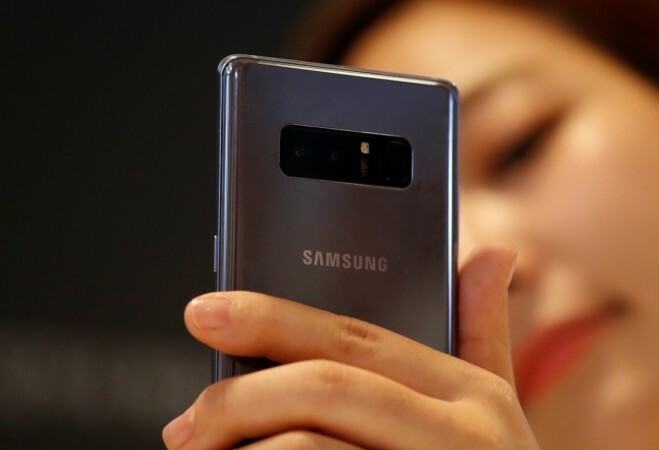 According to a report in the Korean publication The Investor, Samsung could launch the Galaxy Note9 a little earlier in order to gain a head start over Apple's upcoming iPhones and also to make up for the less-than-stellar sales of the Galaxy S9. Usually, there's a good gap between the launch of Samsung's S series flagships and the Note series phones. But this year, Samsung could launch the Note9 as early as July or August, based on reports that Samsung Display will start producing the OLED panels for the Note9 in April instead of the usual June, the report says. To recall, the Galaxy Note8 (REVIEW) was launched in September last year. Meanwhile, the Galaxy Note9 was spotted on Geekbench, Thursday, March 29, suggesting that Samsung is hard at work on the Note8 successor. The phone's appearance on a benchmarking site this early seems a little odd, especially when considering that it hasn't even been a month since Samsung launched the Galaxy S9 and Galaxy S9+. 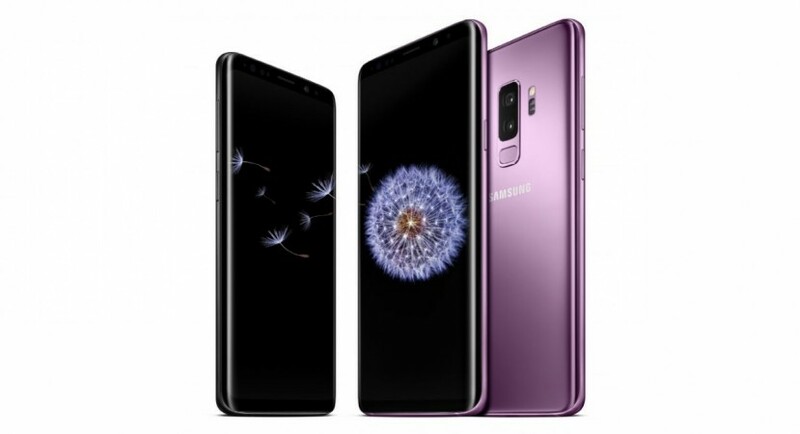 One of the reasons for this advancing of launch time frame, the report says, is apparently the Galaxy S9's sales figures which reportedly aren't as impressive as Samsung would have wanted it to be. The company would want to change that with the Galaxy Note9 which is expected to come with a slightly larger 6.38-inch Super AMOLED display (up from 6.32-inch on the Note8) and a be powered by an upgraded 7nm chipset. However, unlike what was reported earlier, it may not hide an under-display fingerprint reader beneath the display. But, don't be disappointed as Samsung could pull a last-minute surprise. Apple's upcoming iPhones are said to be the other reason why Samsung is planning to advance the launch date. Apple reportedly plans to launch three iPhones this year – one with a 6.1-inch LCD display, and two OLED-based models featuring 5.85-inch and 6.46-inch displays respectively. Last year, Apple had to push the release date of its first OLED-fitted iPhone X from September to November, due to technical glitches related to its 3D facial sensing technology Face ID. Its availability was also an issue in the initial days because of component shortages. This gave the Galaxy Note8 some breathing space and won it some buyers too. But If Samsung wants to take an early lead this year it will have to launch the Note9 early, especially when there is a 6.46-inch OLED iPhone coming this year.